David Switch | Special to the DailySpace Oddity: The Ultimate David Bowie Experience, a tribute to the late David Bowie, is coming to the Vilar Performing Arts Center today at 8 p.m. David Brighton, of Space Oddity, is a prolific Bowie impersonator whose credits include performing side by side with Bowie himself in TV commercials for Vittel Mineral Water and for “Reality,” Bowie’s CD. Brighton dons all of the many faces of Bowie, from stadium-sized pop phenomenon to space age rock ’n’ roll alien Ziggy Stardust. Tickets to the performance are $58 and are on sale now at the VPAC Box Office, by calling 970-845-8497 or at www.vilarpac.org. 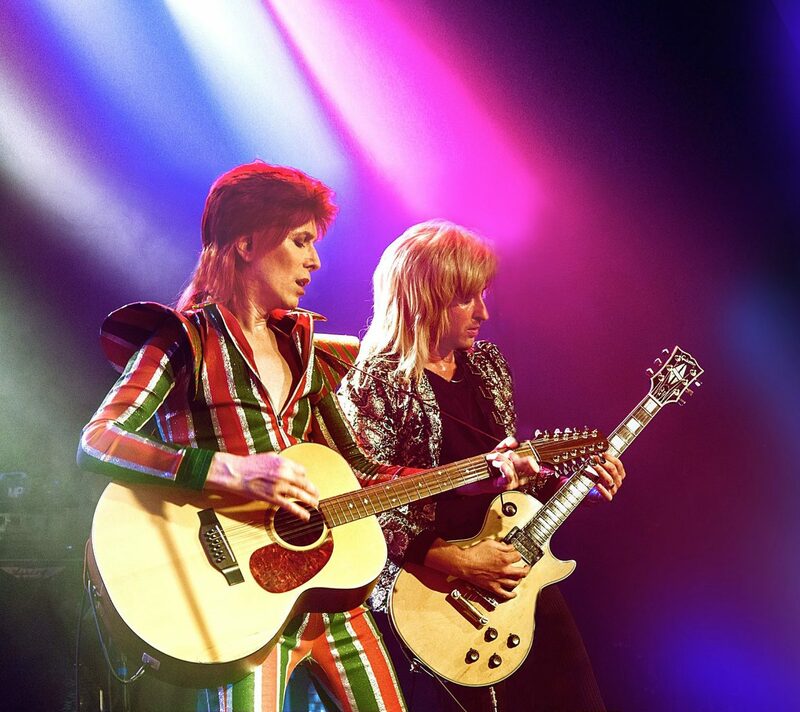 Space Oddity: The Ultimate David Bowie Experience, a tribute to the late David Bowie, is coming to the Vilar Performing Arts Center today at 8 p.m. David Brighton, of Space Oddity, is a prolific Bowie impersonator whose credits include performing side by side with Bowie himself in TV commercials for Vittel Mineral Water and for “Reality,” Bowie’s CD. Brighton dons all of the many faces of Bowie, from stadium-sized pop phenomenon to space age rock ’n’ roll alien Ziggy Stardust. Tickets to the performance are $58 and are on sale now at the VPAC Box Office, by calling 970-845-8497 or at http://www.vilarpac.org.